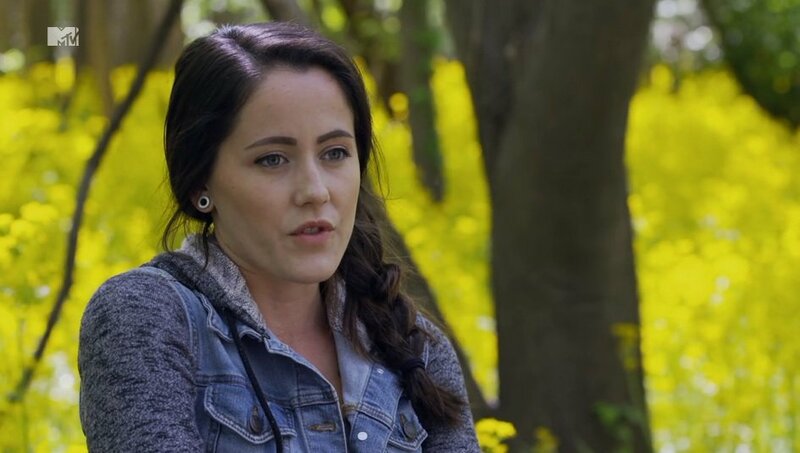 As we shared gossip link roundup last night, Teen Mom 2 star Jenelle Evans was involved in an incident at her home in North Carolina over the weekend. The cops were called to the house after Jenelle made a tearful call to 911. TMZ is now sharing the 911 call that Jenelle made. She is sobbing but you can hear her clearly say that her husband, David Eason, has assaulted her. She says he pinned her down in the yard and she thinks she heard her collarbone crack. She tells the operator that she’s recovering from a surgery and that David‘s drunk and is still in the house (and later in the call says she thinks he left with his friend). Interestingly, she starts to tell him them that he doesn’t have any weapons, but then corrects and says she doesn’t know what he has. The kids were asleep, thankfully. Jenelle then says that her ex is there with her talking to her. No clue which ex that is at the moment. After the police arrive, it was said that Jenelle asked them to call off the ambulance. She then went to the hospital in a “private vehicle” instead. Weird note: it doesn’t appear that this is the police department recording of the call because you can hear her dialing and crying before anyone picks up on the 911 end. So it seems like the recording is made on Jenelle’s end. Edited to add: many commenters say that this is how a 911 recording comes in – starts recording as soon as you dial the number. I had no idea it could do that before the call connects. You can read the initial story of the altercation at The Ashley’s Reality Roundup. Update 2: David Eason also shared an Instagram pic claiming they have “never been happier”. See that one below. TELL US – IS THIS THE BEGINNING OF THE END OF JENELLE AND DAVID? We have never been happier, thanks for asking!